Few of these clocks exist today, however. Some became casualties of accidents as automobiles proliferated in the 20th century. Others gave way to the digital timepieces that predominate today. 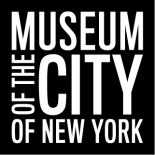 Sensing this unfortunate trend, in 1981 the Landmarks Preservation Commission designated eight sidewalk clocks still standing as landmarks, including the one below. This double faced cast-iron clock at 522 Fifth Avenue on the southwest corner of 44th Street was manufactured in 1907 by the Seth Thomas Company. 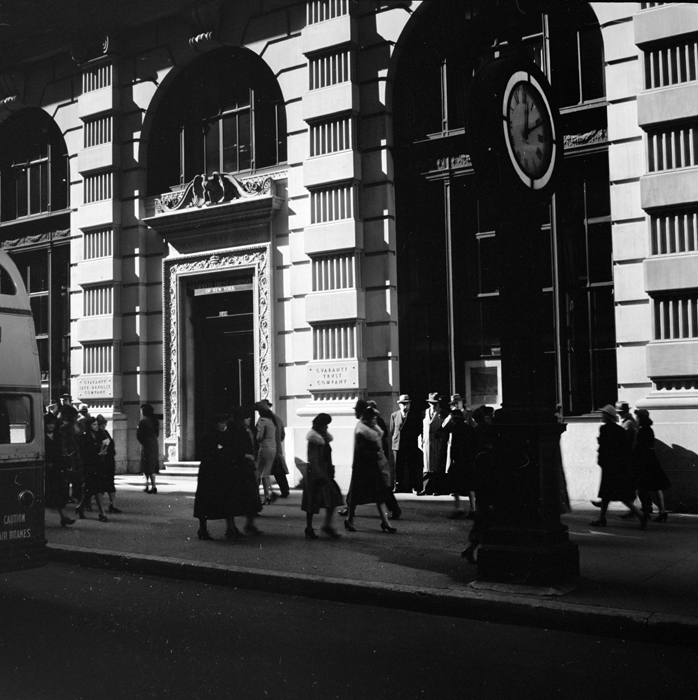 It originally stood one block south on Fifth Avenue and 43rd Street in front of the American Trust Company, but was moved to its current location in the 1930s when the American Trust Company merged with the Guaranty Trust Company. Now it stands proudly as a reminder of a not too distant past. 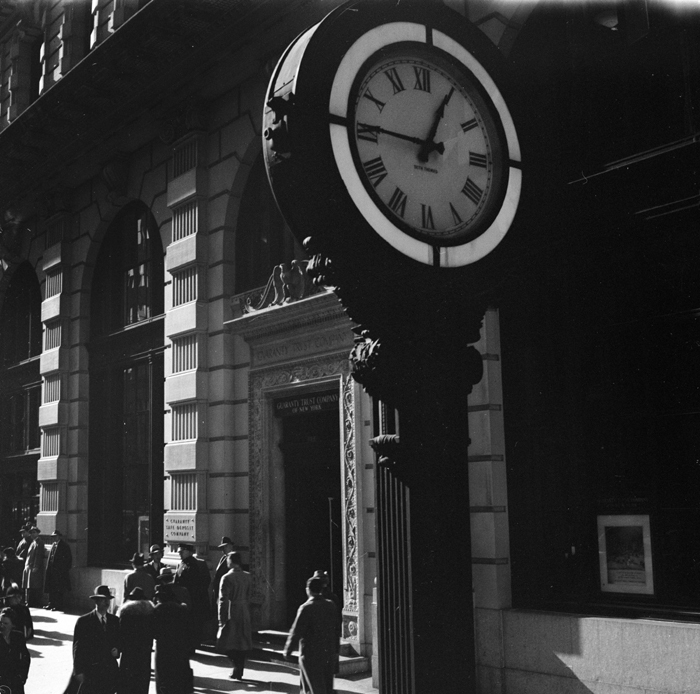 This entry was posted on October 15, 2013 by Lauren Robinson in Digital Project, Photography Collection and tagged Byron Company, Fifth Avenue, Manhattan, Midtown Manhattan, Sidewalk clocks, Street clocks, Wurts Bros..